Too much dust to work safely? Filter out the dust with our 200 litre VAF Filter, designed for use with our VAF-300 exhaust fan and flexible ducting.  It provides an overall filtration of 97% and can be used for extraction or ventilation. The filter can be used for all types of material except under very wet or humid conditions, and except for hazardous/poisonous materials. Quickly and Effectively remove dust from your work area. 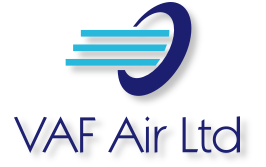 The VAF Filter is designed to be used with ducting and the VAF-300 fan. It has 200 litres capacity, a handle and wheels for mobility, plus removable ends. An overall filtration of 97 % can be for either extraction or ventilation, but you must check that the direction of airflow is into the pre-filter bag first. There are two filter bags: the main filter bag and the pre-filter bag. It is not recommended to store the filter in wet or humid conditions. NOTE: The VAF Filter is not intended for use with asbestos.